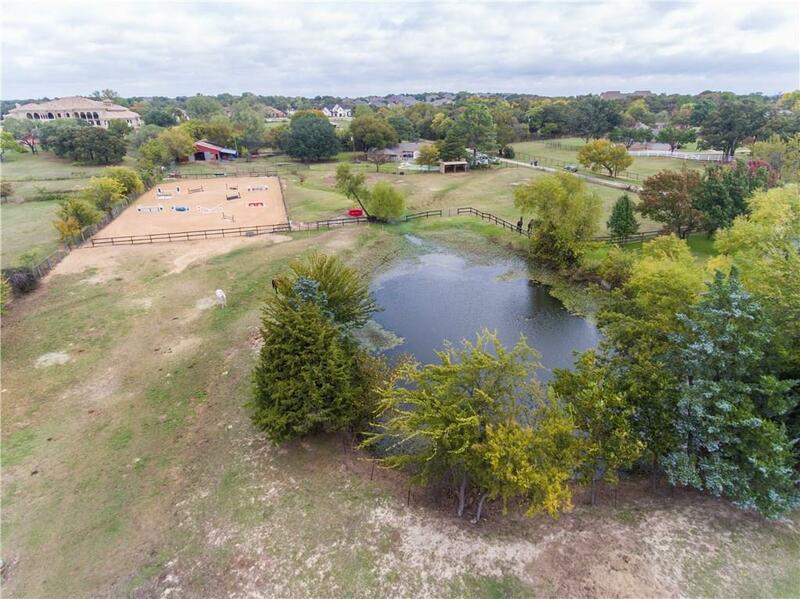 FABULOUS HORSE PROPERTY in Southlake on 4.5 Acres with Pond, Pasture, Large 4 Stall Barn with Concrete Floor, Arena. OPEN ENROLLMENT into Carroll ISD Schools. 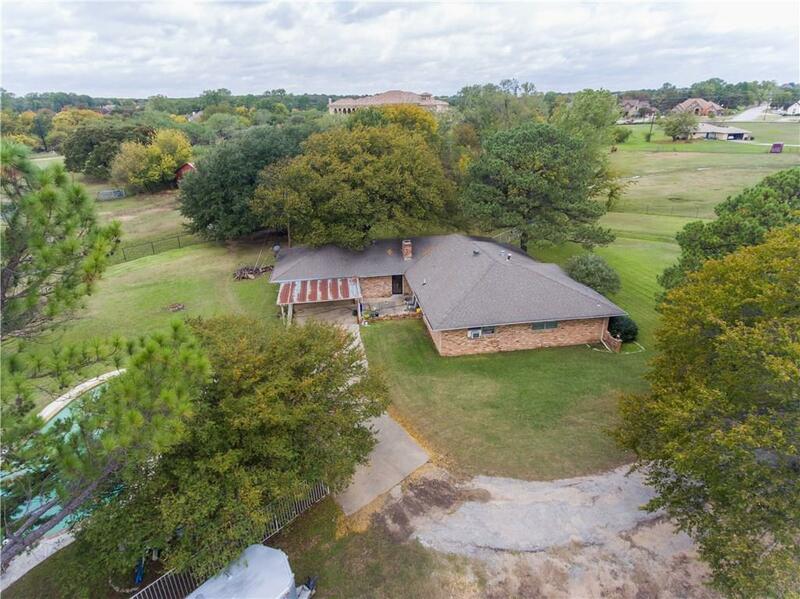 House could be a Primary Residence, Rental Property or Tear Down to Build Your Dream Home. 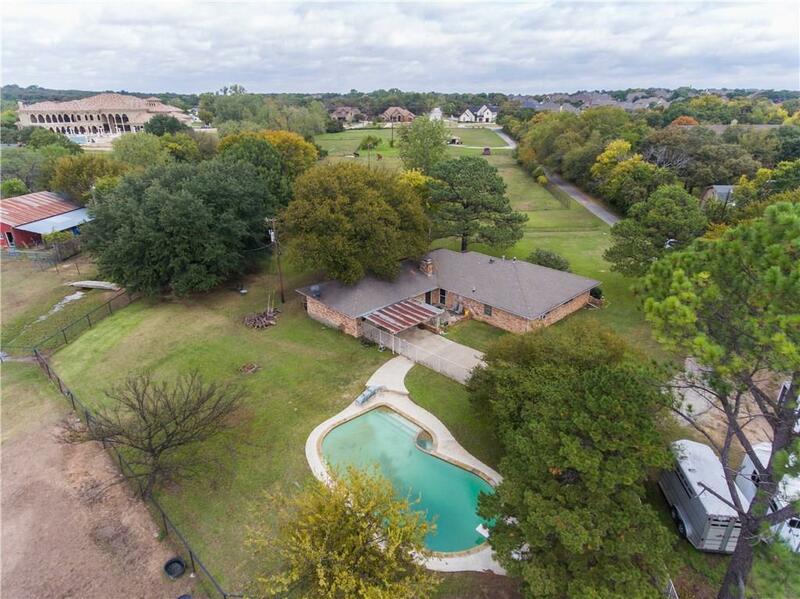 Mature Trees, Secluded Acreage on Private Road Makes for Serene Country Living in the City. Buyer and Buyers Agent to Verify all Measurements, Schools and Information. 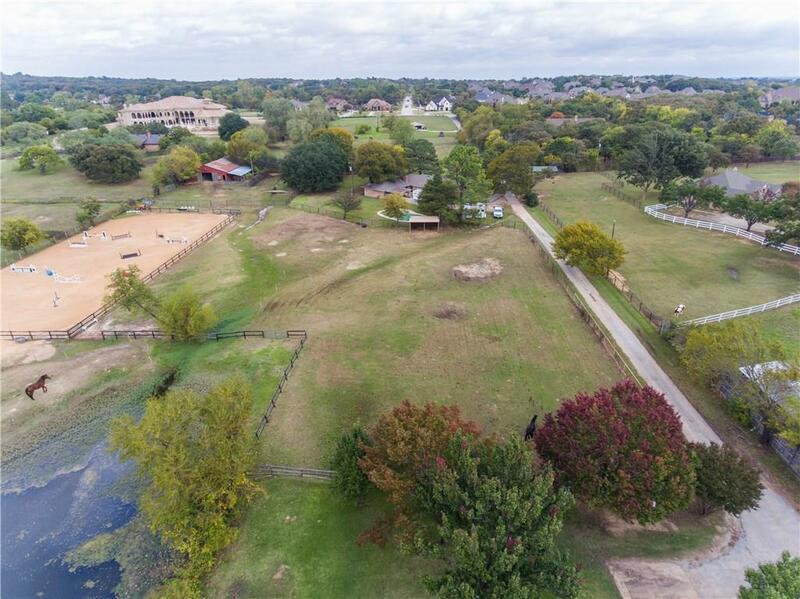 Offered by Phil White of Keller Williams Realty.